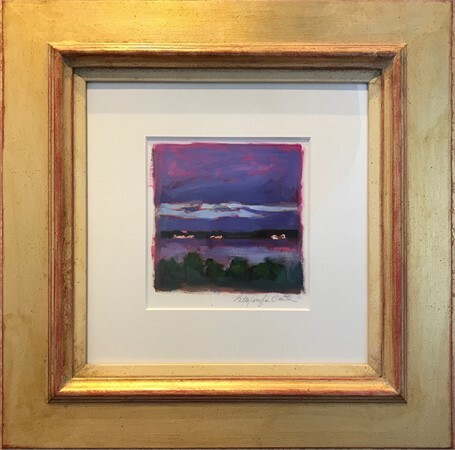 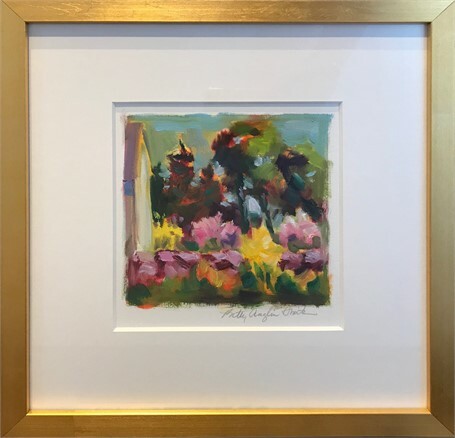 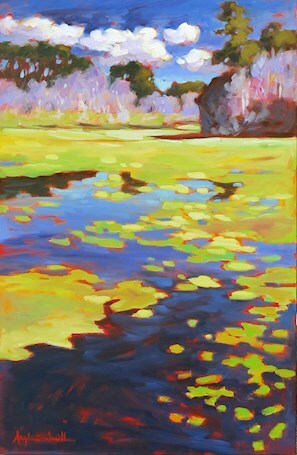 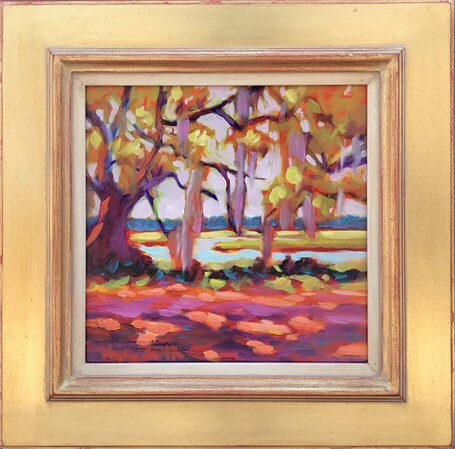 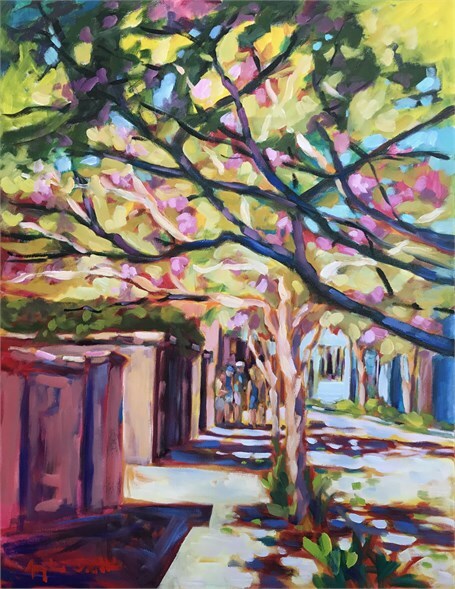 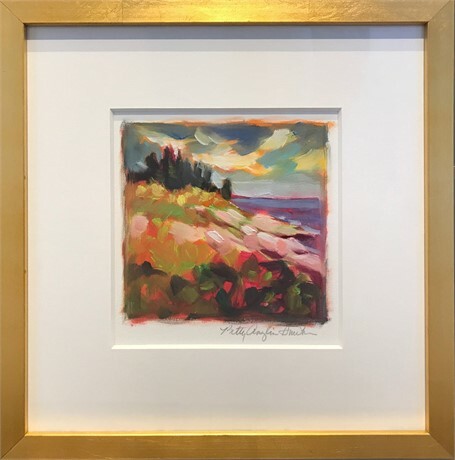 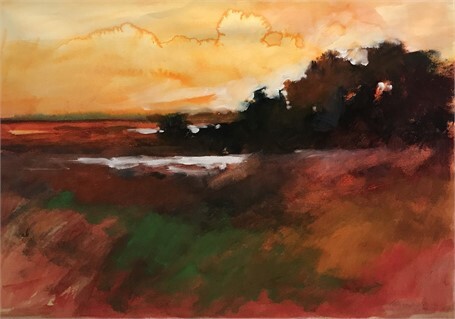 My deep respect for and my spiritual connection to the natural landscape are central to my painting. 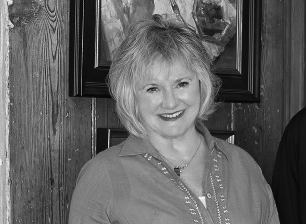 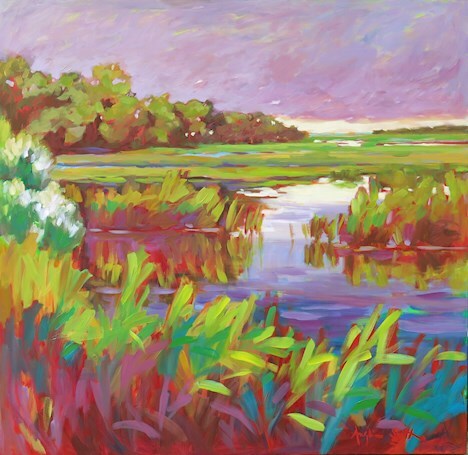 Having lived on the coastal marshlands and a tidal sound for the last ten years, I have focused my work on capturing the rawness and beauty of these surroundings. 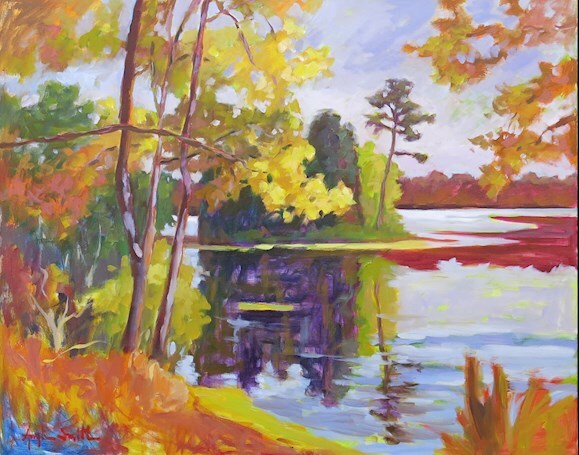 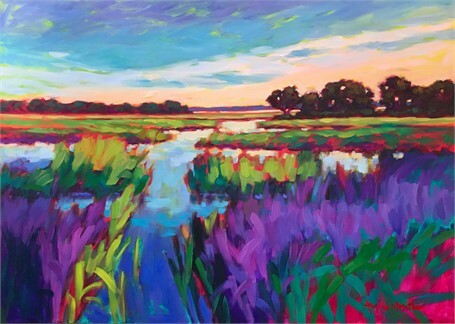 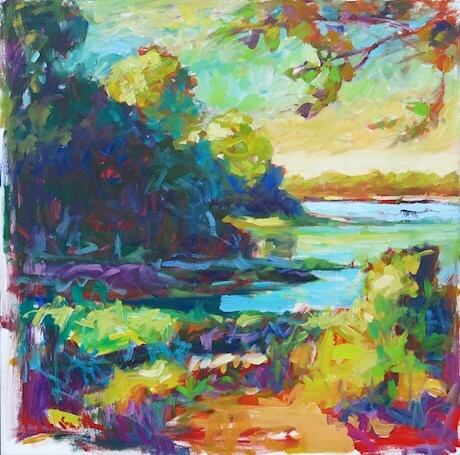 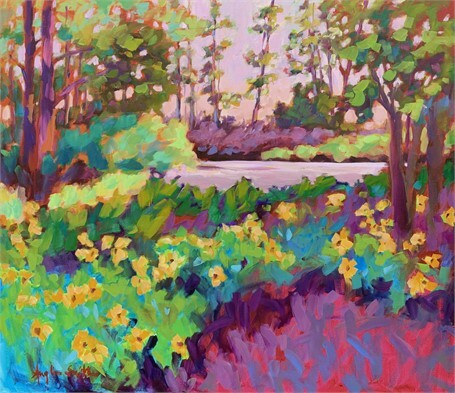 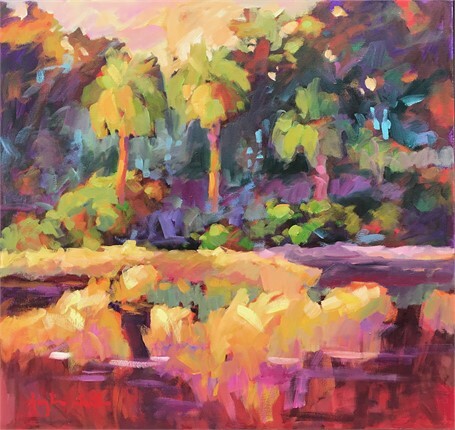 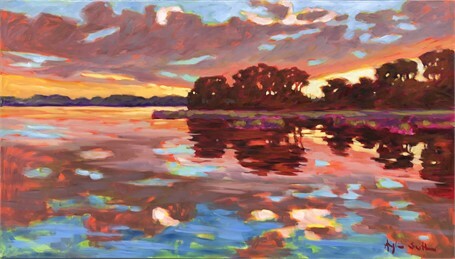 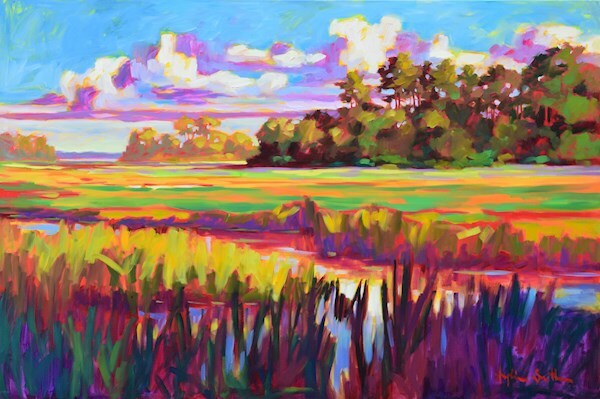 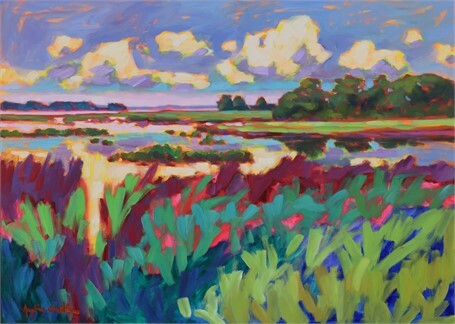 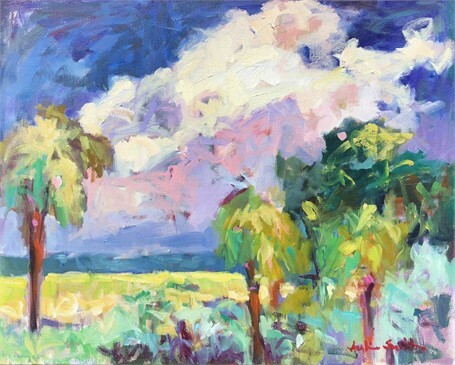 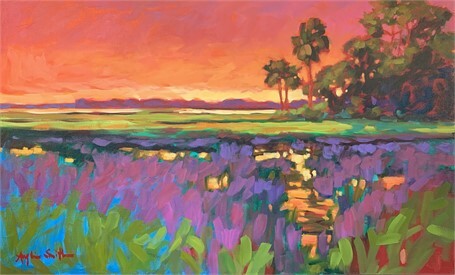 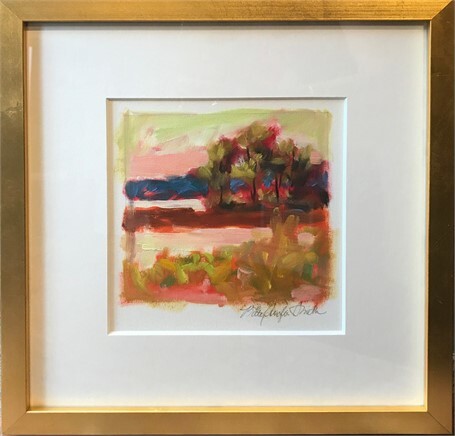 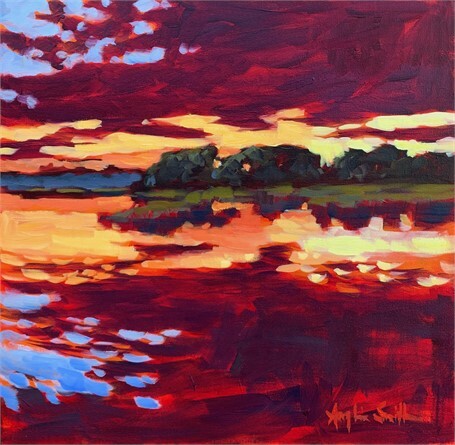 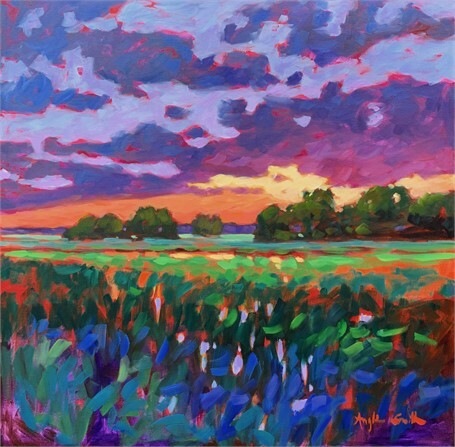 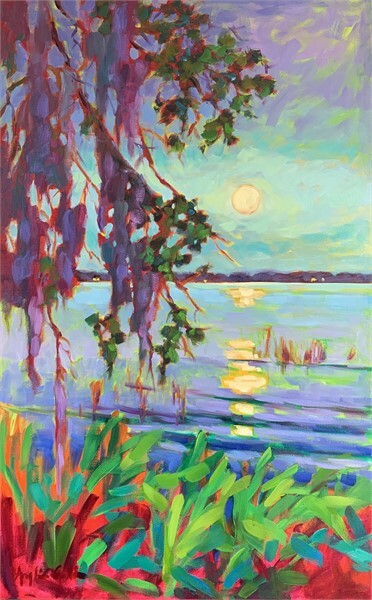 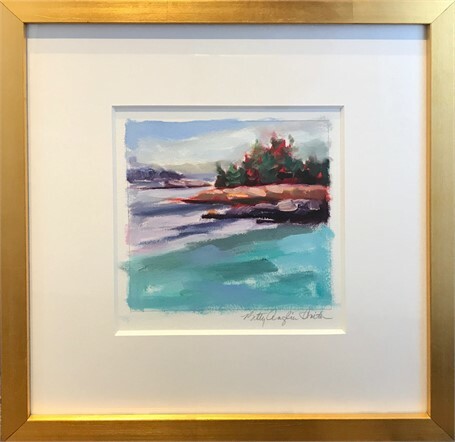 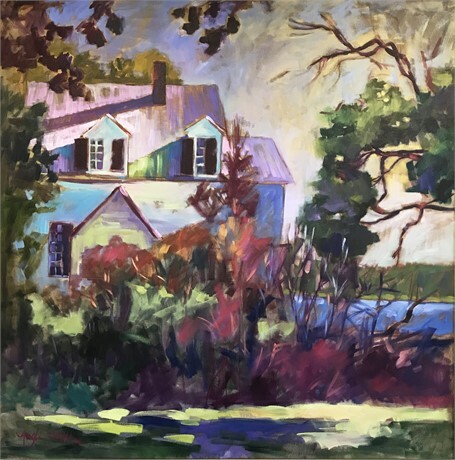 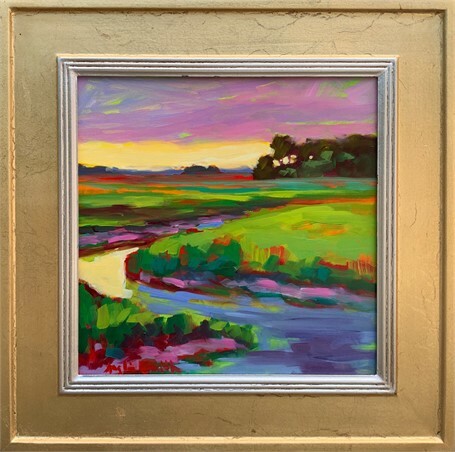 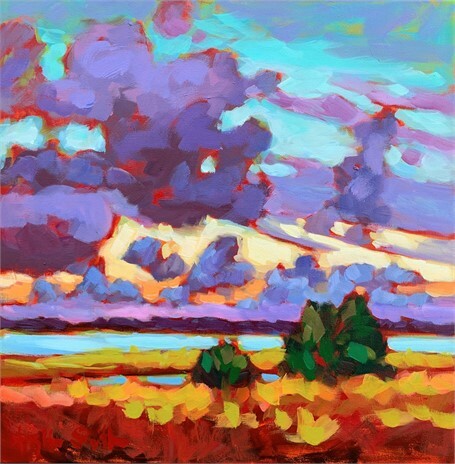 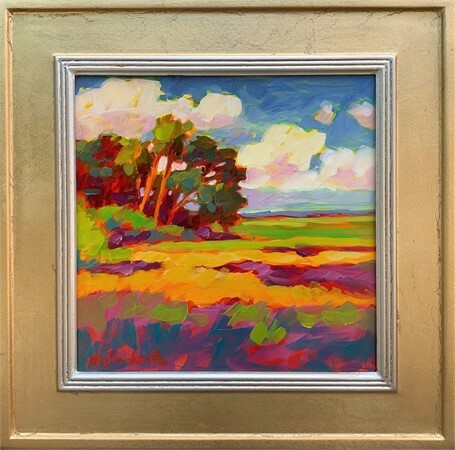 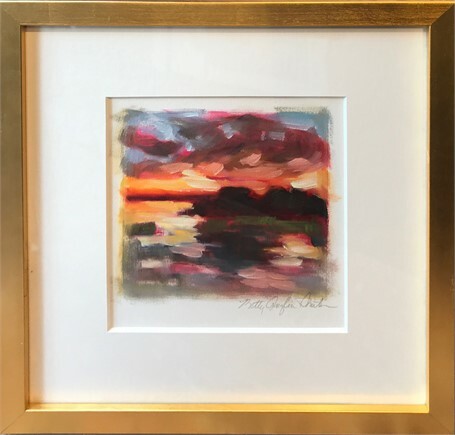 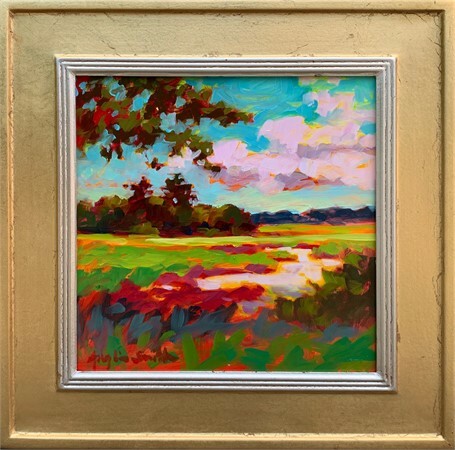 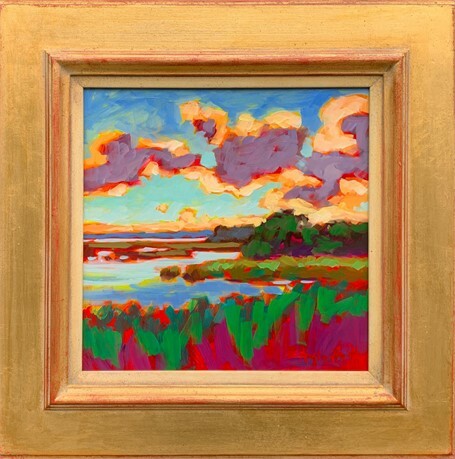 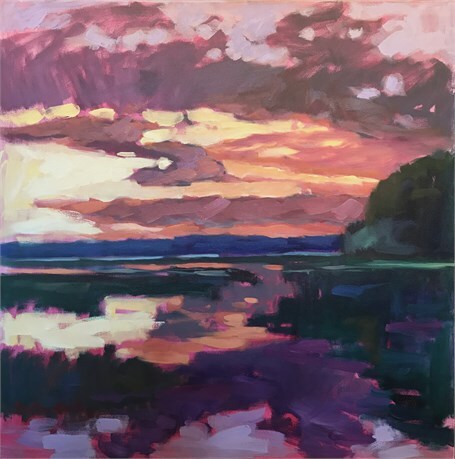 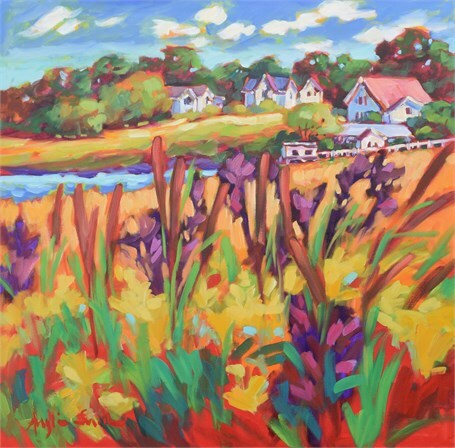 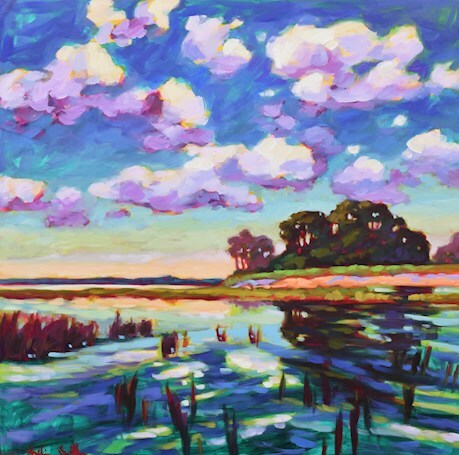 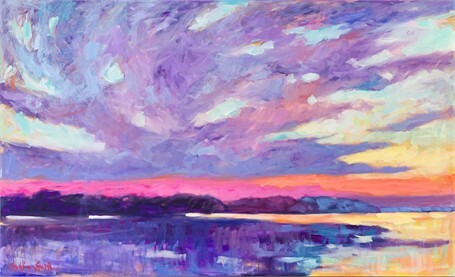 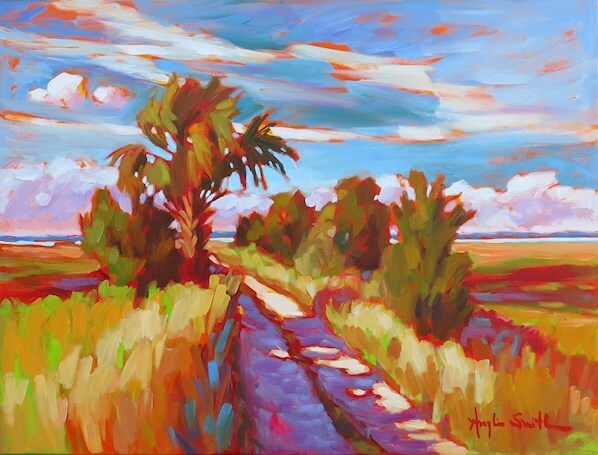 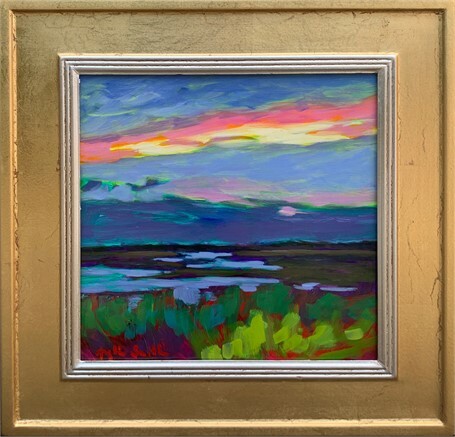 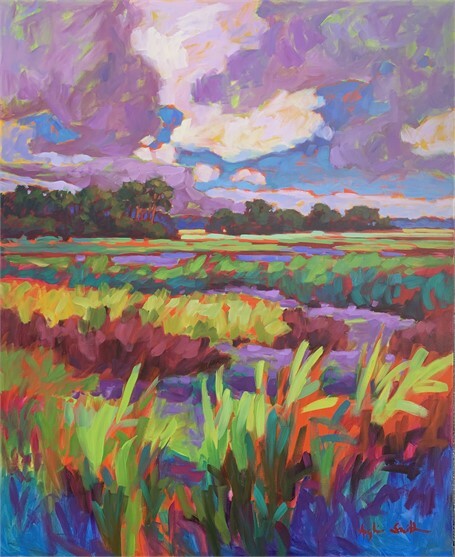 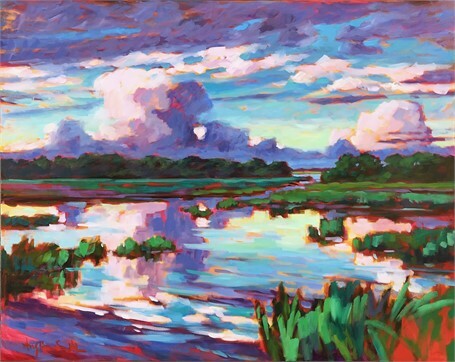 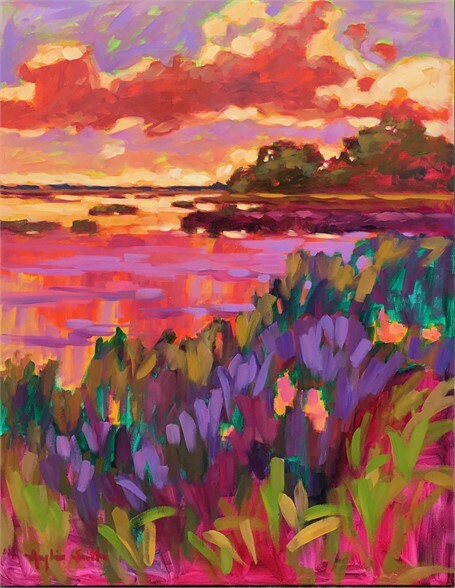 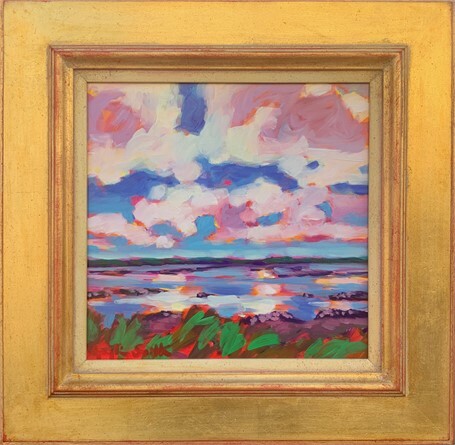 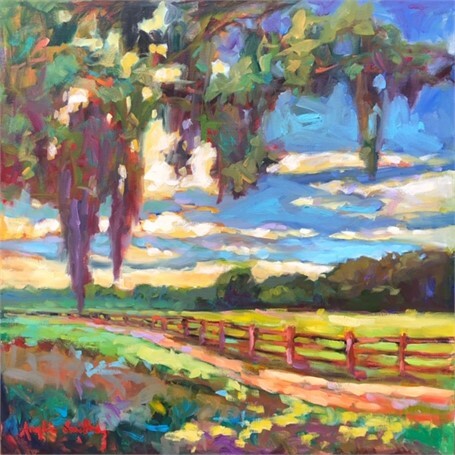 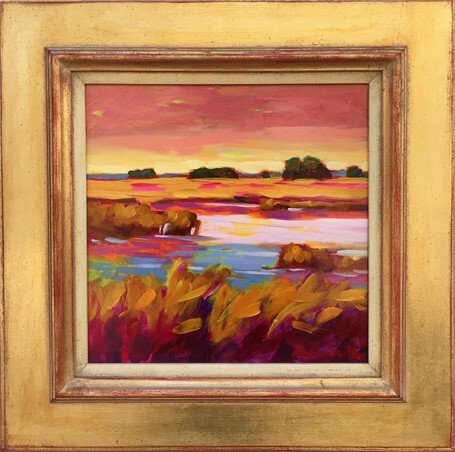 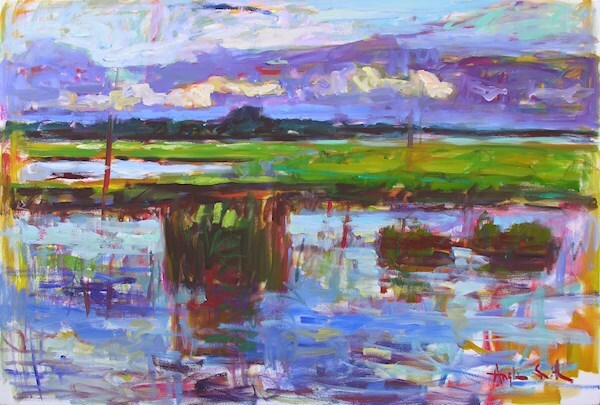 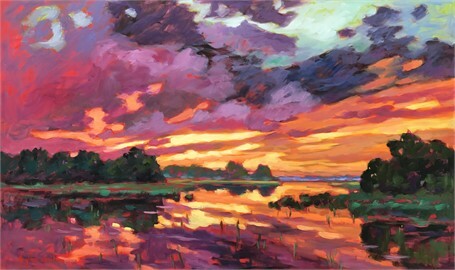 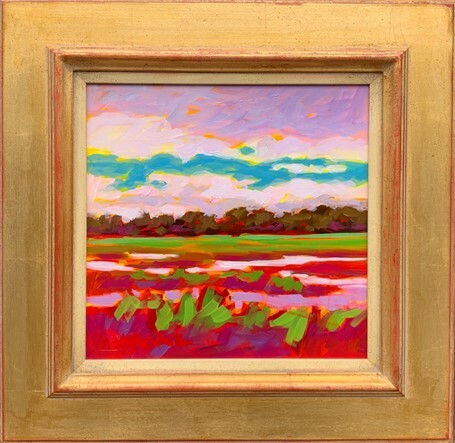 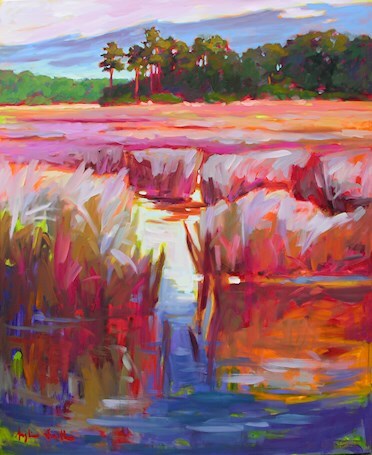 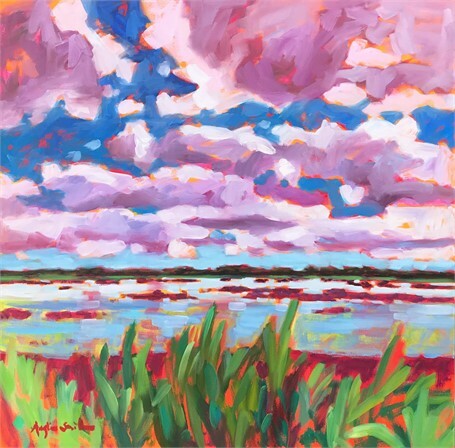 Meandering waterways, maritime forests, open vistas of marshlands, and dramatic sky patterns are my frequent subjects.Through expressionistic brushwork and exaggeration of color, I hope to express the power, peace, and emotion from experiencing these elements of nature.